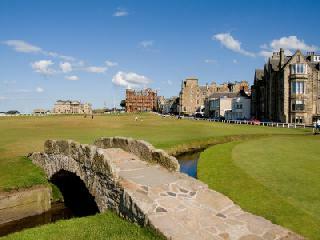 St. Andrews Castle Course is the latest addition to the St. Andrews stable of 7 golf links. 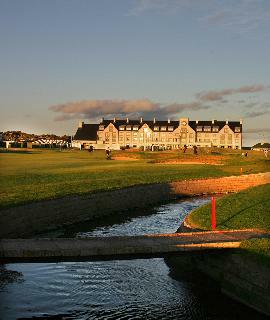 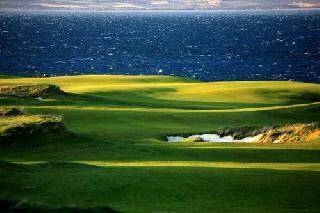 It is the most challenging and scenic of all of the St. Andrews golf courses and a delight to play. 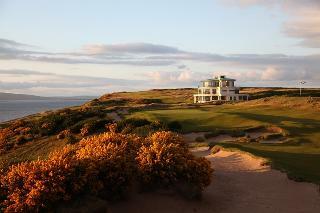 This beautiful links was opened in 2008 joining what is the largest public golfing complex in the world. 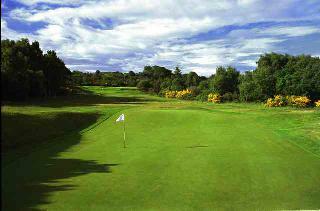 With a choice of 7 golf links and a state of the art Golf Instruction and Practice area, the Home of Golf lives up to its name. 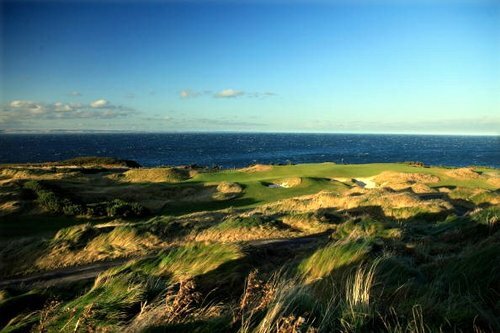 The Castle Course is perched on the dunes overlooking the town with scenic seascape vistas that can take your focus away from the golf. 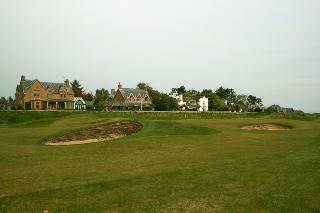 We recommend that you take a caddie or golf cart as the terrain is a little undulating. 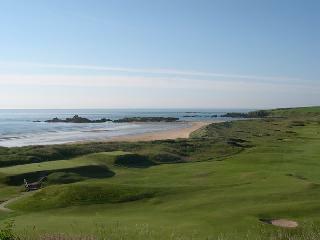 Electric Trolley are available at around £20 a round. 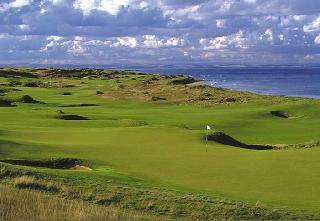 It is important to book ahead to ensure availability as the St. Andrews Castle Course is a popular choice among visiting golfers.